It takes courage to be and act alone. We humans are social creatures by nature. We thrive around like minds, and hunger a little when we are surrounded by those who fundamentally disagree. It’s no wonder media echo-chambers are so popular, and that the Internet is a salvation for some by letting us touch (and be touched by) like minds we never would have met otherwise. It isn’t right to lash out and harm those who disagree with us. 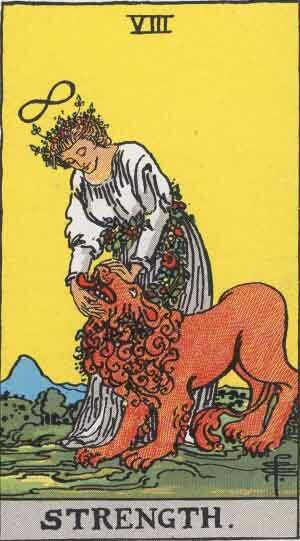 At the same time it serves no purpose to abandon our truths or live hidden because of majority disapproval. Great art almost always disagrees with social norms. That is part of what makes it great – it harbinger of growth and evolution to come. It shows us a better way, like the hermit, alone, lighting the night with his lantern. It has been said that there “is nothing new under the sun”. In the pendulum swings of society and culture, this may very well be true. There have been times when almost every philosophy has had its time and place, while at other times and places they needed to be discreet. 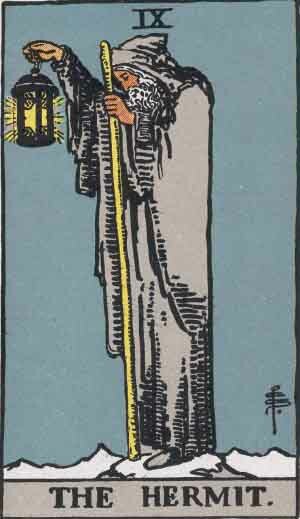 The hermit shows the way there as well. Sometimes we must act and speak with diplomacy to protect the truths we hold dear. Other times we must shout them from the mountain top so they do not die of isolation. It takes the strength and courage of a hermit to know when and where to do which. Next Post Q&A: Don’t you need to be with someone to read for them?